Gosh, what a weekend. I haven’t caught up with everything, that has been going on at Blizzcon 2017, but I am slowly making my way through it. I have been stalking our beloved blog community over the weekend, thank you for all the posts to you guys! I have to be honest; not everything announced at Blizzcon was well recieved on my end (at first!) but I I have thought about it, and I think, that the main reason for that is, that I am still on Argus, fighting my way through, living in Legion. I am missing the pieces that actually gets me to Battle for Azeroth, but I am sure, once I get those, that things will make more sense. Can anyone argue, really? That was breathtakingly beautiful. When Sylvanas yells “For the Horde” or when Anduin’s entire character – within just a few seconds of screentime – tells us the story of the struggles he has been through to find out who he really is. I know , that some were left with the feeling of “What…Was that it?”, but as said, I think that has to do with the fact, that we are all still on Argus, and we miss the pieces of the puzzle that really brings us to where this cinematic starts. We have no idea yet- and the so called “hype” gets “capsuled” in a way, not really able to get released. That is so important to keep in mind. I felt the same way, until I wrapped my head around this. The more I watch it, the more I look forward to it. If you have been here on my blog for a while, you know, that I sit with some very large rosetinted goggles on. I bought the virtual ticket this year, for the first time ever, because I was so hyped for what is to come for the game. But this, I did not expect. I was watching it with my hubby, and the moment J. Allen Brack began talking about icecreams, I screamed. Not loud (at first). I was holding my breath. Watching the video I linked above really brings me joy too. What a reaction in the audience. If you just watched it through the virtual ticket, do yourself a favor and watch that short video. The cinematic for this was amazing too, I think. And I cannot wait to see more. I have my hopes up for a true Vanilla server, even though I know, that ‘many’ already complain on the forum and want this and that change to it. I do think and hope we will see an experience as close to Vanilla as possible. Anything else would be wrong. I hope Blizzard is able to drown out the loud voices (which represents the minority for sure) and instead listen to those, who are in it for the long run. I did read an interview with J. Allen Brack stating there will be no cross realms. Amazing. Community, I salute you. I cannot wait. I think I will play both retail and Classic. My hope is that we do not see the new character models either, of course. Everything as it was. It would be brilliant, if it was a server, that would start off from scratch and then slowly develop, just like Vanilla did. But, stop at the last patch before the Burning Crusade. Then if people want to play TBC, another server will open up, and they will be able to transfer their character to there, which will be treated in the same way as the Vanilla server. And so forth. One could also chose to just remain on the other server. But enough about this, there is so much more to be said, and this was meant to be a recap 🙂 I think it’s quite easy to spot, that this is very important to me. So Blizzard: Thank you. I salute you; heroes, as you work hard on finding the balance in creating an official Vanilla server, that will please the majority of those, wanting it back. Hah, well, it’s a minor but, but we have been asking for this for so long. I honestly would love to get a peek behind all the techy techy stuff, to see why it is so difficult to do! At first I was very much against this, but the way this is being introduced is cool! Let’s see how it all rolls out, but as long as one can go back and solo old content, as they can now, it sounds very nice. Have you seen that? That is beyond amazing. 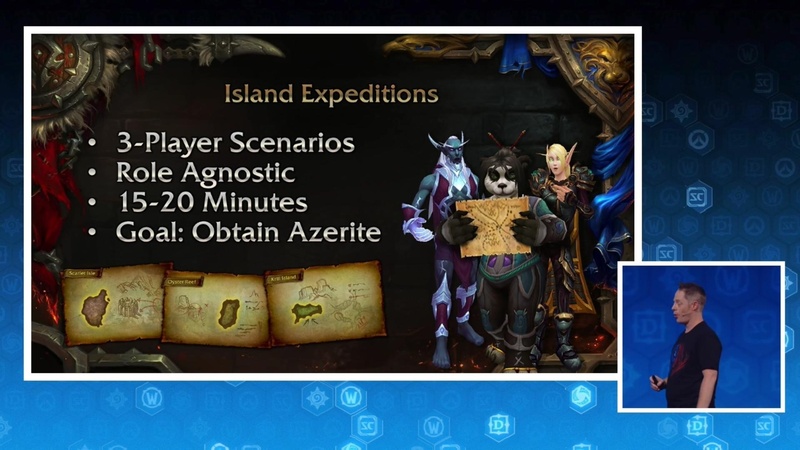 That Blizzard would actually do this, and include some of the players characters there (that were attenting Blizzcon). What a remarkable accomplishment. 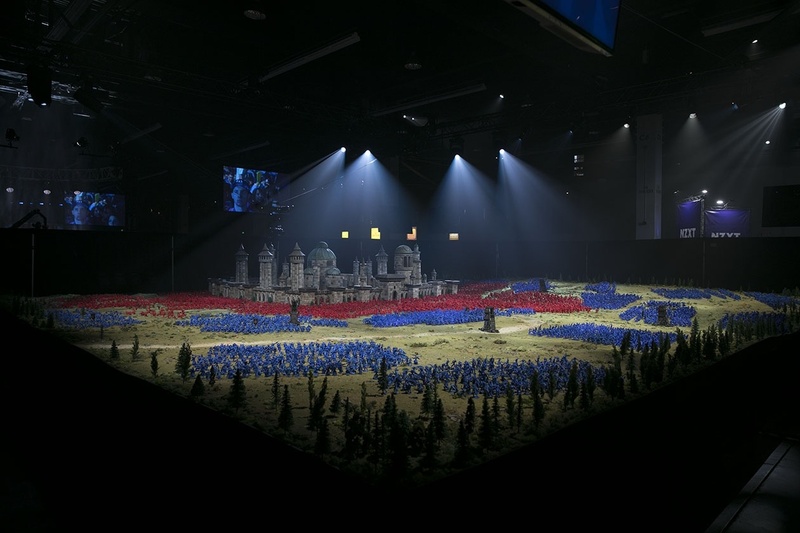 Congratulations Blizzard on now holding the record for Guinness World Record for largest videogame diorama too! I have been wanting this for a while, and am really happy to see it arrive at some point. I get it, some want to see huge numbers, but calculating with much less will make things a little simpler. And hopefully, make the older raids easier to do, as well. One of my favorite parts of Blizzcon I always look forward to. How much work has gone into those this year, so many amazing ones! How fantastic is that Ursoc? Yes, well, I found that pretty cool! 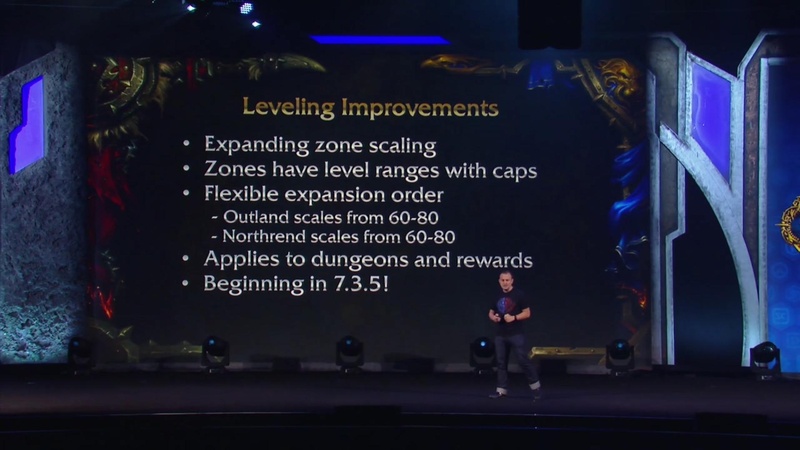 As someone who never manages to catch up with content (Blizzard produces more content, than I have time for), I am happy to see this anyway; and give them credit for trying to constantly be “on the move” with the game. 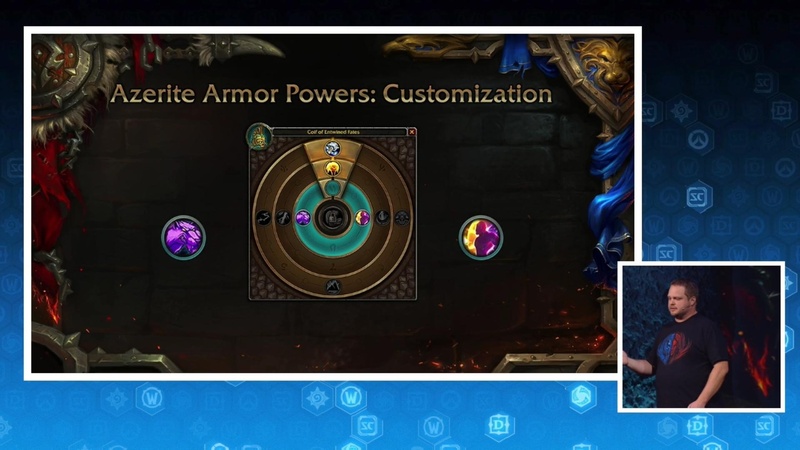 As a replacement for our Artifact system, Blizzard has to come up with something else. They just have to. Something else that can keep those players with 24 hours a day to play busy, to still feel they get a sense of “progression” throughout their day. And this is it. 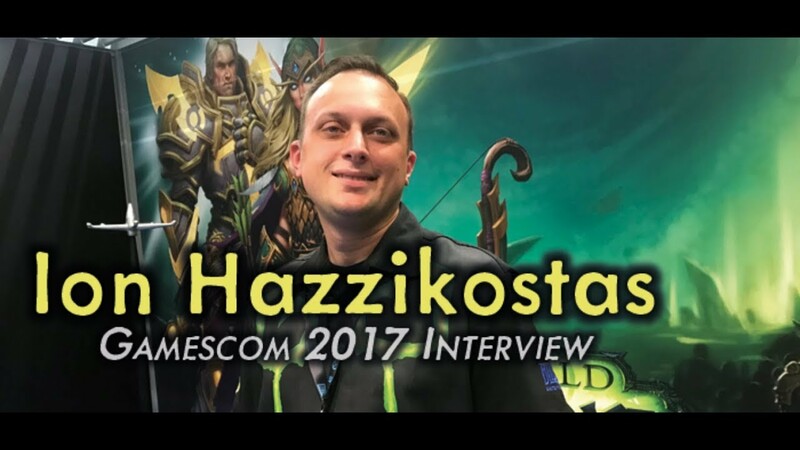 I watched an interview with Taliesin and Evitel interviewing a couple of those, that work on Battle for Azeroth, and the way the developers described it, made it seem fairly straight forward, and not RNG based either. 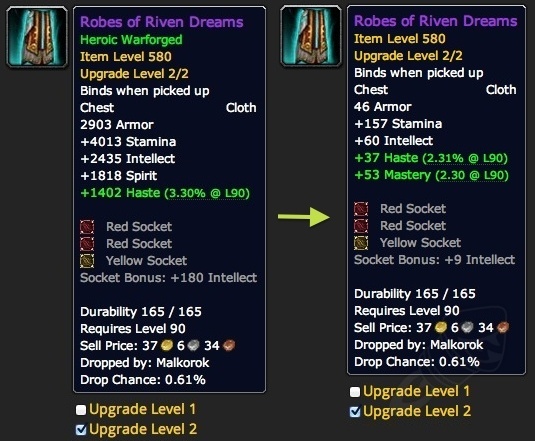 The way Azerite will be “collected” seems much more flowing too. No stuff in bag that you click on, it will just absorb into your Heart of Azeroth. You know, credit is due where credit is deserved. In the past, I have not exactly warmed up to Mister Ion. But he seemed so much more open and genuine at this Blizzcon. Having his position is not easy, so I hope that people will take a step back and just appreciate all the good things, and always remember, that how one comes off on screen can be very different from how it was originally intended. 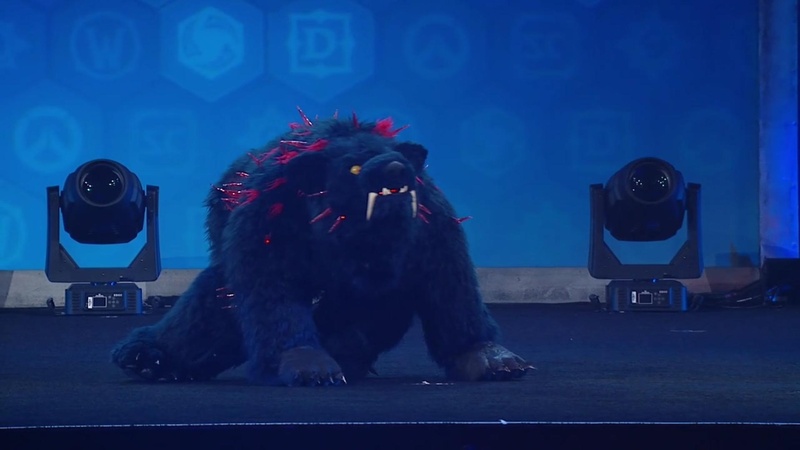 Let’s just give some praise to the entire Blizzard workforce for bringing us such epic experiences. These seem very cool, and unlike anything we have seen before. I can only imagine what kind of challenges they can come up with using AIs, that behave in such a way. Think the Mage Tower Challenge but harder and less predictable. Which impact will this have on future Raid Boss designs? Oh, now, this. I really like. I would love to just be in one joined hub, city, you name it (where we cannot fly), much like the old days. Instead of being in a phased solo zone, where one mostly just stares at a Mission Table. 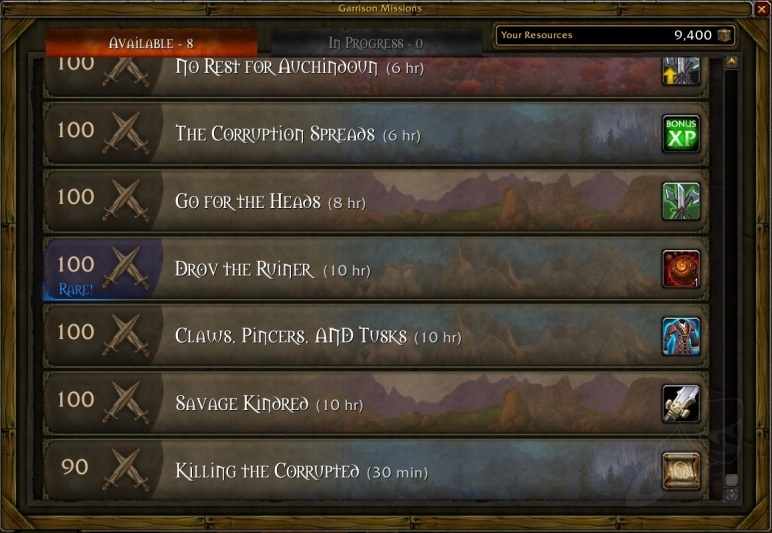 I’d love an expansion without the unnatural “breaks” in questing, that some of these missions at our mission table has caused us during Legion. I really disliked the Garrions and Mission Tables overall. 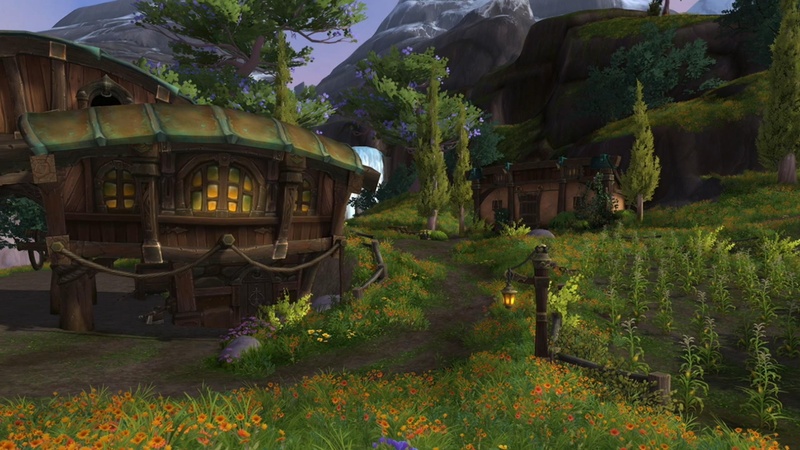 Do not get me wrong; the Class hall for Druids is so beautiful and amazing, but I am talking about the way it impacts game play. The portal switch between zones all the time, waiting for Champions to get done, etc. 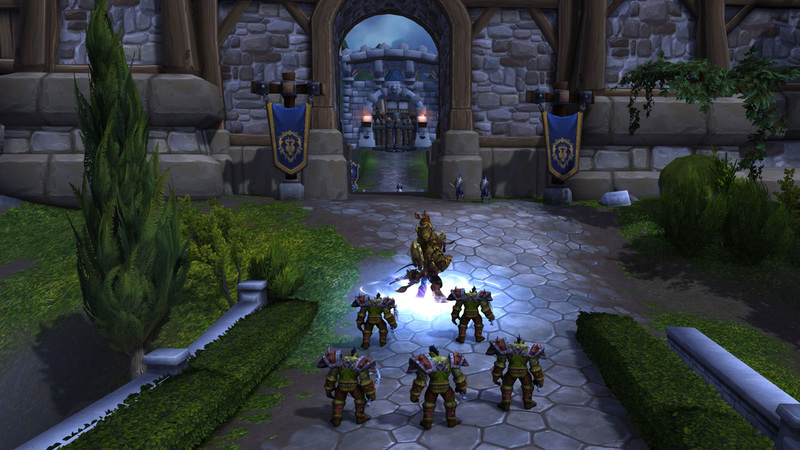 Kalimdor will be taken over by the Horde. What does this mean for all the places, I so fondly travel to a weekly basis? I get it. Many say: Times change, move along. But for me, Teldrassil is my favorite place. Darnassus too. Iconic. It’s where I go, when I use the Auction House etc. as well. 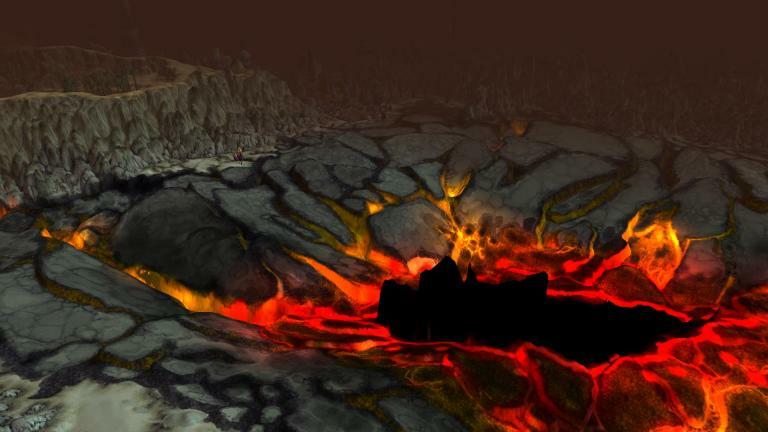 It’s where I levelled every single character, I have ever made. I cannot imagine, not having this in the game. Still processing this…But it had to be mentioned. Right now; If Teldrassil burns, so will I. Anyway, that pretty much sums it up. I look forward to read a lot more blog posts about all of this soon! But what about you, if you should select one thing you are looking forward to, and – if you feel inspired by me- an almost deal breaker thing, what would it be?